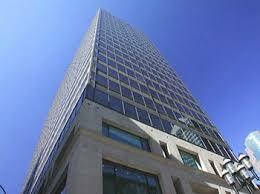 Montreal Apostille Authentication Legalization Services – We Can Help! 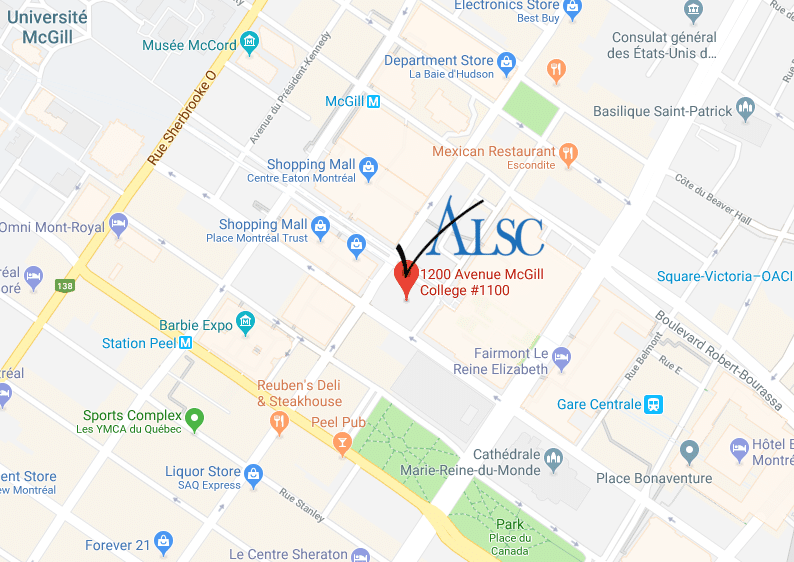 You Are Here:Home/ALSC Service Centers, Authentication and Legalization Process/Montreal Apostille Authentication Legalization Services – We Can Help! ALSC are Canada’s first authentication and legalization specialists; the Canadian process considered the legal equivalent to an Apostille stamp or what is also known as Attestation. Our Montreal service center is just one of the reasons to choose us to help you validate your Canadian document for use internationally. Specializing in the authentication and legalization of Birth Certificates, Marriage Certificates, Degrees from Concordia or McGill for example, as well as corporate documents issued in Quebec for use internationally is our primary focus. Whether you work for a corporation or live in and around Montreal and need to get your document authenticated and legalized, ALSC’s Montreal Service Center can help you. When you use one of our Canada-wide Service Centers you get free FedEx overnight shipping to our National Headquarters in Ottawa, a cost savings to you. This gets your documents within minutes of Global Affairs Canada where authentication takes place and within reach of all the embassies where the second step of legalization happens. The ALSC Montreal Service Center can have your Birth Certificate, Marriage Certificate, Degree or corporate document validated for international use in a matter of days. We can authenticate your document at Global Affairs Canada the same day your document gets to our Ottawa Headquarters on our priority service speed. This will save you the 20 business days it would normally take should you send your documents yourself to Global Affairs using their mail in service. Please note that the authentication at Global Affairs Canada is not the same as a provincial authentication. Most of the embassies or consulates for countries such as Argentina, China, Kuwait, Mexico, the Netherlands, Qatar, Russia, the UAE and the USA only accept the federal authentication from Global Affairs Canada to legalize documents. Once you become our client, our experts will ensure that your document will have the proper authentication for it to be accepted by the embassy consulate. If you’re still a little confused by the process no need to worry, that’s why we’re the experts, we are here to answer all your questions. As pioneers in the industry, everyone here at ALSC is proud to admit that we have listened to our clients from the Montreal region and that is why we opened a service center to serve you better. With our guaranteed process, it’s easy to validate your Quebec document for international use, whether it be a Birth Certificate, Marriage Certificate, Degree, or practically any other type of personal or corporate document, although some rules do apply. It’s also important to note that some of you may have been asked to get an Apostille for your Canadian document, this will be from a country who has signed the Hague Apostille Convention which is a newer method of validating documents for use internationally. Canada has not signed the Apostille agreement, so it continues to use the original process of authentication and legalization, but not to worry it is accepted in each country as an equivalent process, so your Canadian document will be accepted in an Apostille country once it has been authenticated and legalized. Avoid stress and save time with your Canadian documents by hiring the ALSC authentication and legalization professionals to help you with the processing of your document for use internationally. These are only some of the advantages of using our services for your international document needs. Our specialists and our service centers located across Canada are here to help. 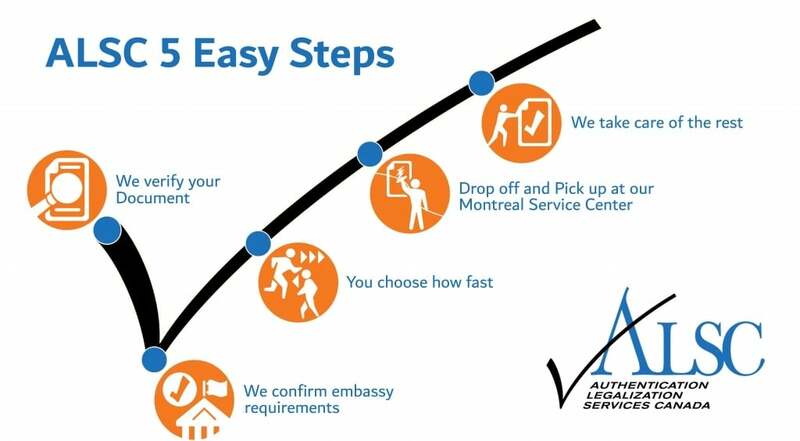 Once you have confirmed your service options we can then set up an appointment for you to drop off your documents and ALSC order forms at the Authentication Legalization Services Canada –Montreal Service Center Suite 1100 at 1200 McGill College Ave, Montreal QC H3B 4G7. They will be waiting for you at the Montreal Service Center to ship the documents overnight to our national headquarters in Ottawa, where the documents will be processed. Now we do our part keeping you updated at every step via email. Upon completion of the process we let you know when you can pick up your completed documents at our Montreal Service Center, it’s that simple. Best of all it’s guaranteed! Click below to start your process with the Montreal apostille, authentication and legalization experts. By ALSC|2019-01-23T14:21:58+00:00November 22nd, 2017|ALSC Service Centers, Authentication and Legalization Process|Comments Off on Montreal Apostille Authentication Legalization Services – We Can Help!